Never See A Streak Or Smudge On Your Windows Again! 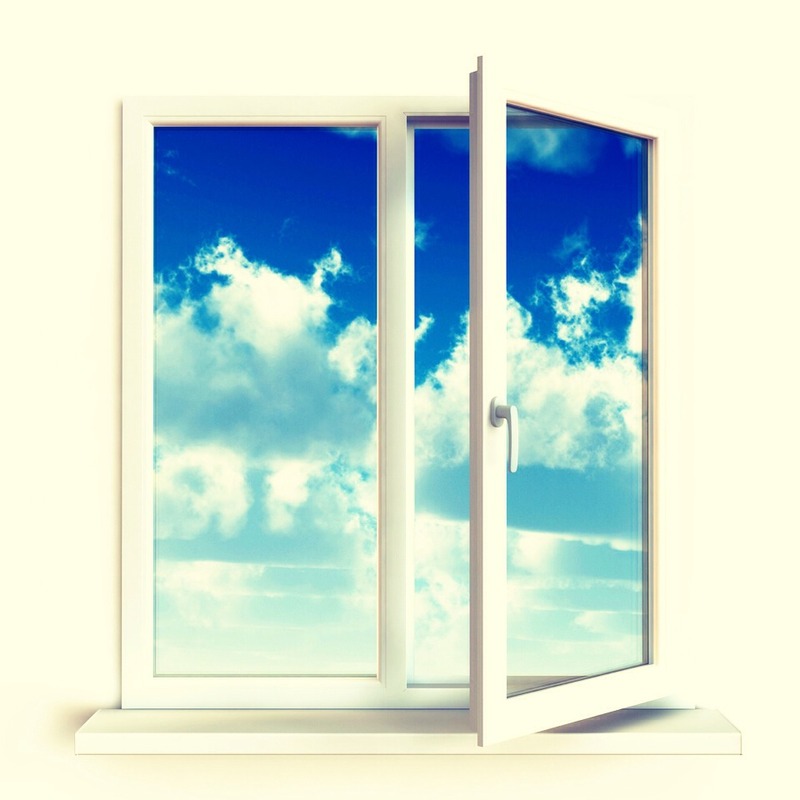 When you clean your windows, use your choice of cleaner (I prefer windex) except, replace paper towels with newspaper! Just crumple up a sheet of yesterday's news, and use it to scrub the windows. It works like magic! No more streaks or smudges! Thanks for reading :) please like, and check out my other tips! Or add me as a friend!